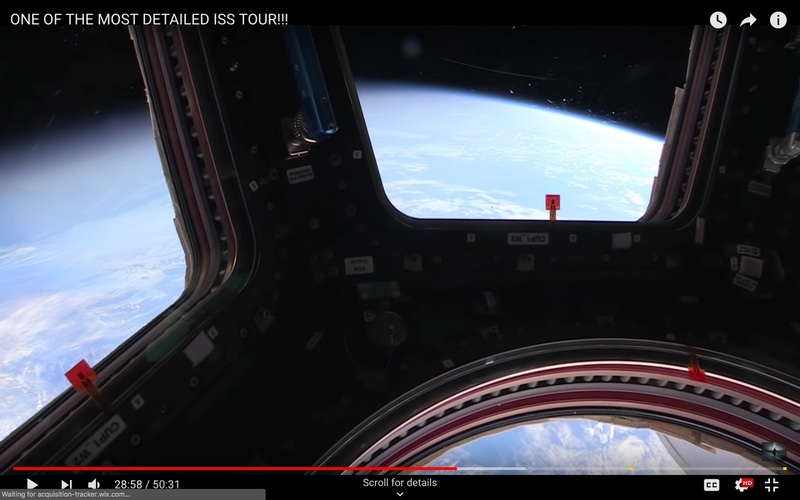 The YouTube video ONE OF THE MOST DETAILED ISS TOUR!!! is cited in several Q&A here, and shows a tour and explanation of the ISS by astronaut Steven Swanson. 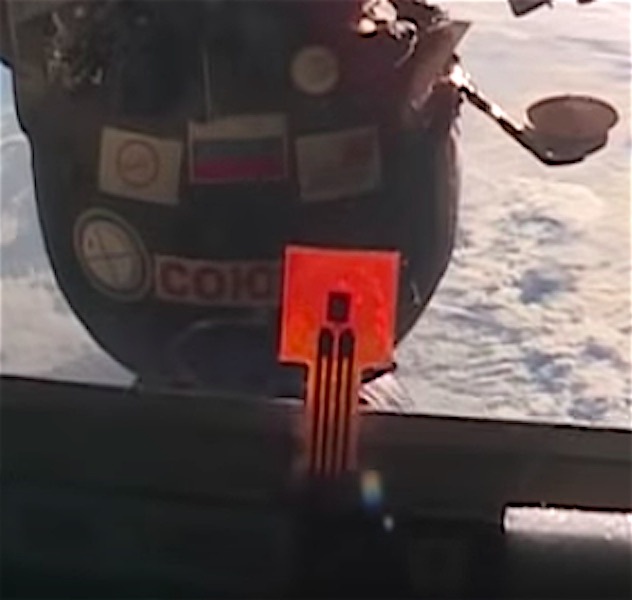 Today I noticed between 28:30 and 31:20 that each of the seven windows in the ISS cupola shows a pair of orange stick-on tabs on opposite edges of the glass. Sunlight can be seen through them, showing what looks like four circuit board traces and three "pads". What is the function of these devices, what do they connect to, and have they always been there? I'm guessing they are not for security or burglar detection. above x2: Screenshots from here, first is zoomed/sharpened. These are part of the cupola window temperature control system. Each window has window heaters and temperature sensing modules (these orange tabs) to make sure the windows don't get too hot or too cold. For example, if the window gets too hot, the astronauts would be instructed to close the cupola's shutters. Because of the traces I assume that each orange sticker contains two thermistors for redundancy or is simply a four wire sensor such as an RTD. Not the answer you're looking for? Browse other questions tagged iss identify-this-object spacecraft-window or ask your own question. Which sections of ISS belongs to each space agency part of ISS program and what is the habitable volume for each section?